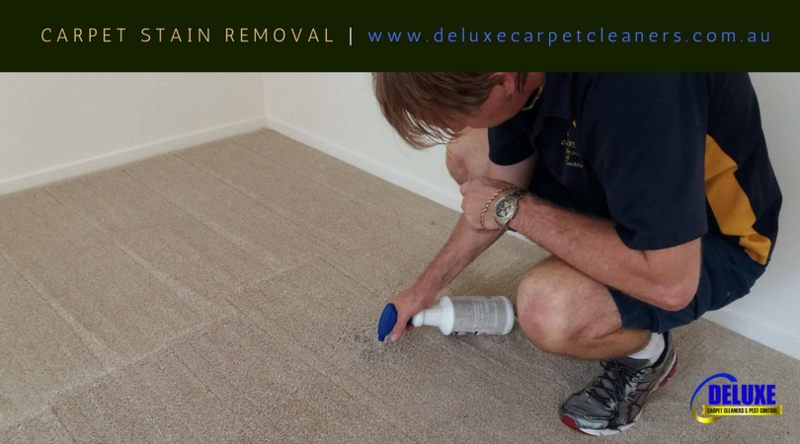 With Deluxe Carpet Cleaners, we have been providing home and business owners since 2001 with exceptional North Brisbane carpet steam cleaning and pest control services. 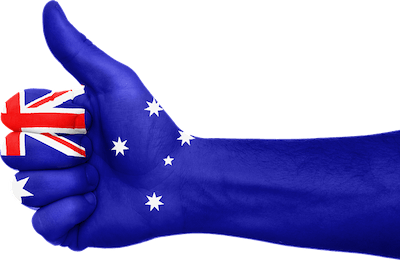 We are also recognised as the cleaning experts to go to when you need a professional job done right the first time. 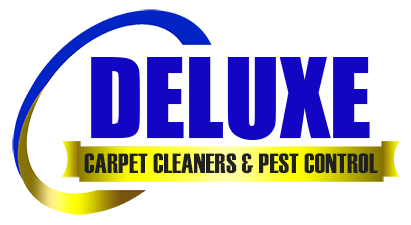 In addition, we also deliver quality services to residential and commercial establishments. We also offer different quality services and packages because we aim to answer your needs in your home.